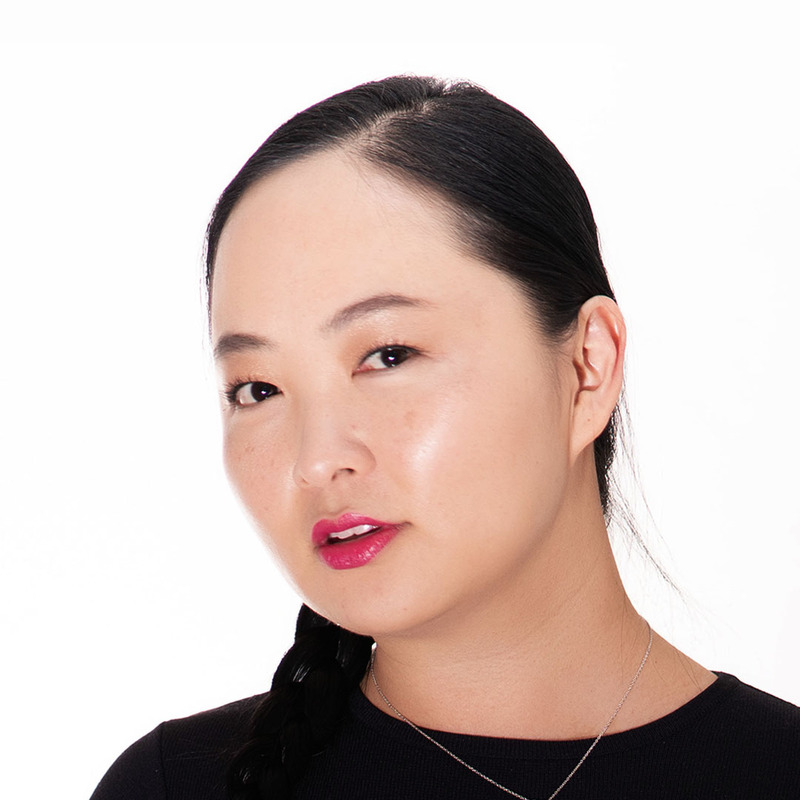 Communications Director, Jinny Kang, joins the Pendaran team with a background in public relations and journalism. She previously founded a boutique PR agency specializing in startups with clients including Ron Robinson, Inc and Ron Herman of Fred Segal. She has worked on global launch campaigns for clients such as Alexander McQueen, Showtime, and P&G Prestige. She was a contributing editor for 944 Magazine and has volunteered for not-for-profit organizations focused on families. Jinny has a BA in political science from the University of Southern California and has taken professional level culinary and wine courses. She speaks Korean and Italian fluently and has a fondness for pet chickens and Costco.